If you aren’t sure which career path to choose, one way to find out is to measure your career interests with the Strong Interest Inventory. The Strong Interest Inventory® (SII) is a highly popular career interest assessment because it has such a strong track record of helping people gain career clarity. 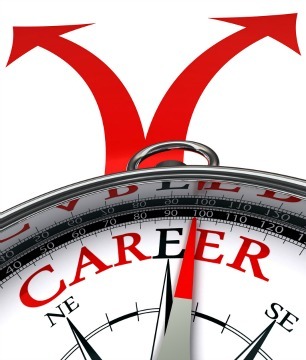 The SII achieves this by revealing to what extent your career interests are in sync with the career interests of professionals who are already satisfied with their careers. Strong Interest Inventory® Profile and Interpretive Report (requires professional interpretation). If you would like to take the Strong Interest Inventory® iStartStrong®, please contact me for instructions and specify which report option you would like.